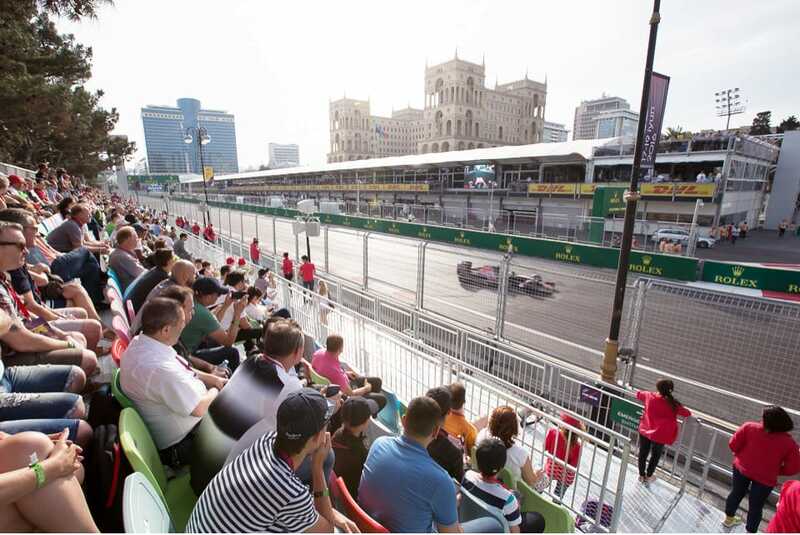 Race program, excellent race viewing seats at grandstands and entertainment activities — all on one map. 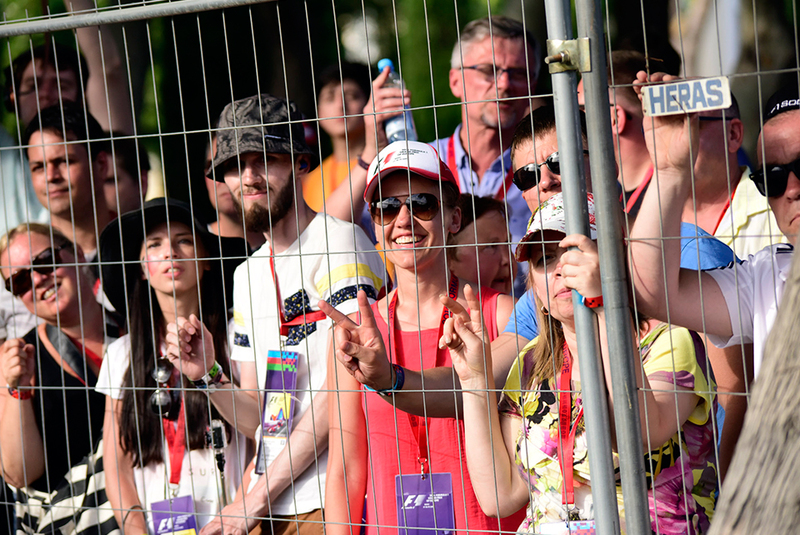 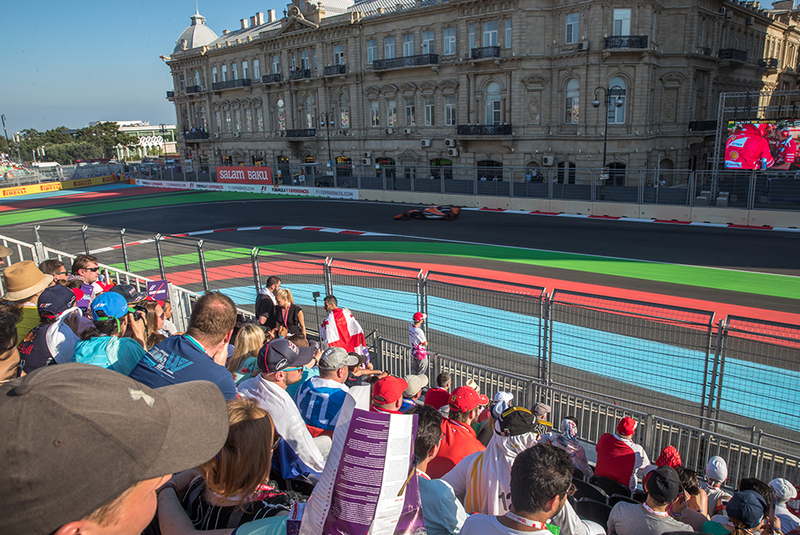 Be the first to enjoy maximum impressions of the race, concerts and entertainments with a programme of your own. 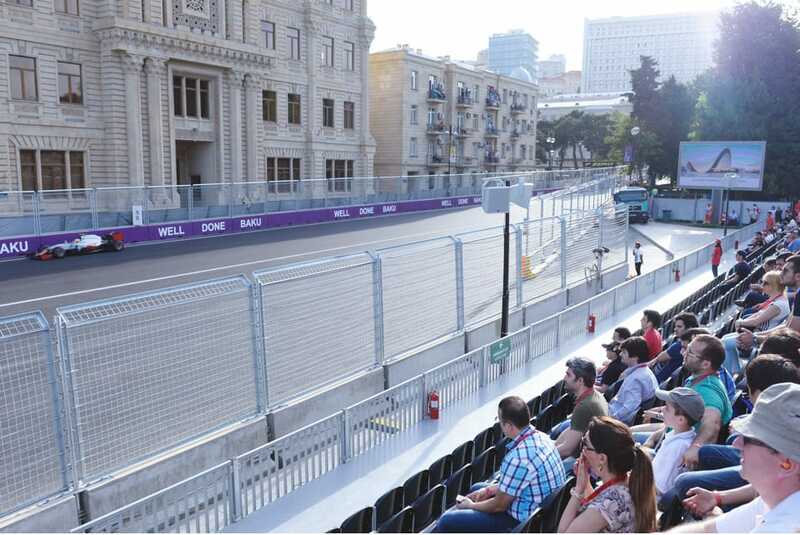 Concerts of world stars, seating area, and Azerbaijani culture — do not stop, even when the track cools down. 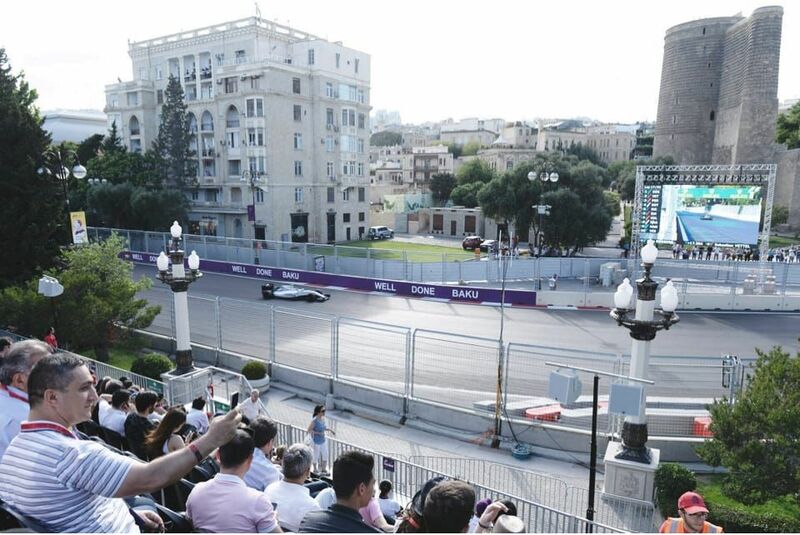 All you need to know to conquer the track and learn the city. 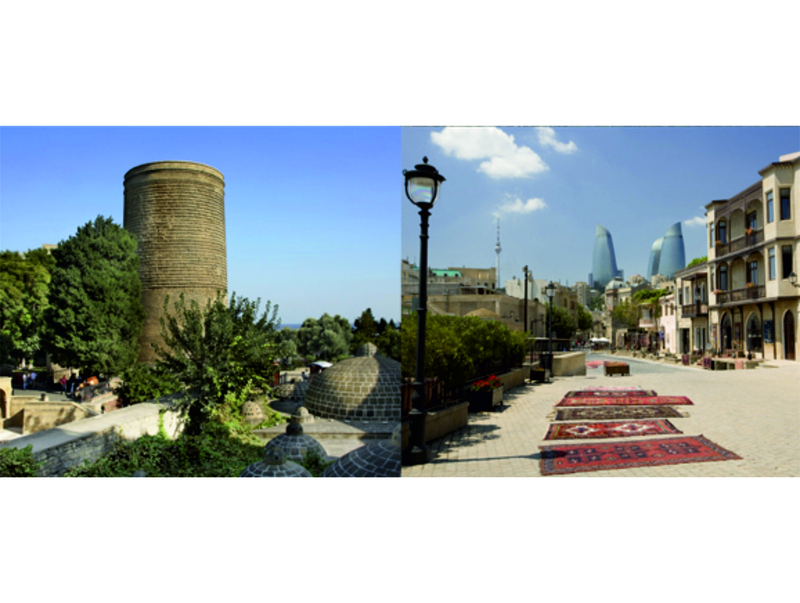 Credit card or local currency, taxi or car — to get the most useful information to make the right choice. 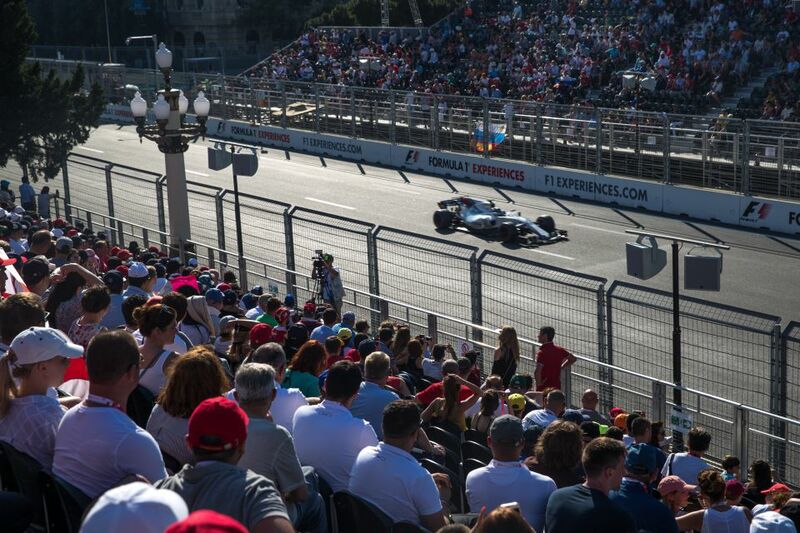 Be as close to the track as possible, watch the acceleration of the cars or come to the finish line first — choose yourself. 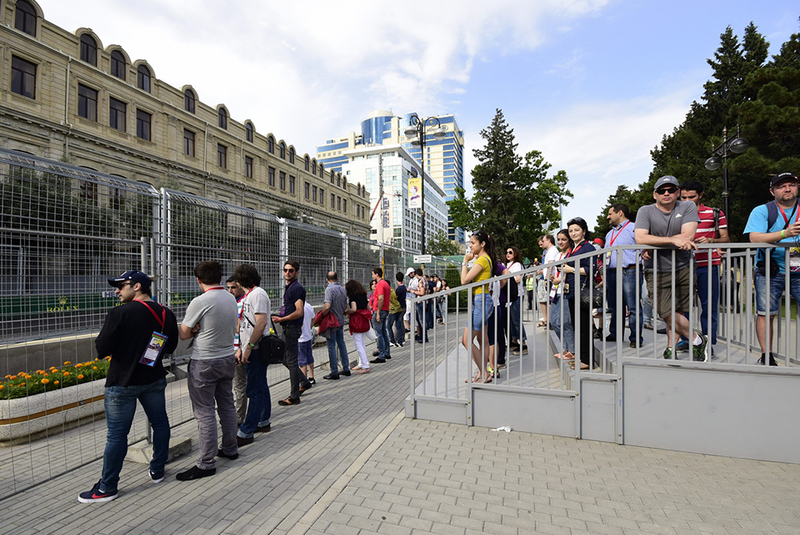 All ticket prices are set in USD. 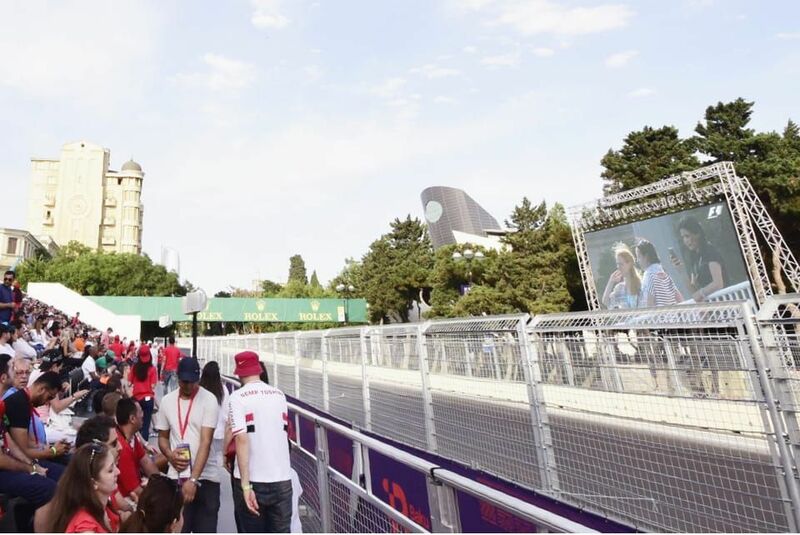 Any other currency displayed is for informational purposes only. 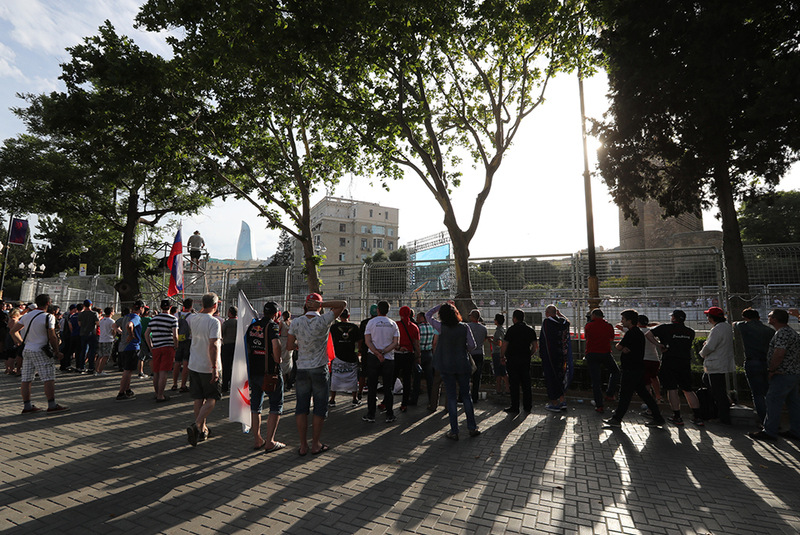 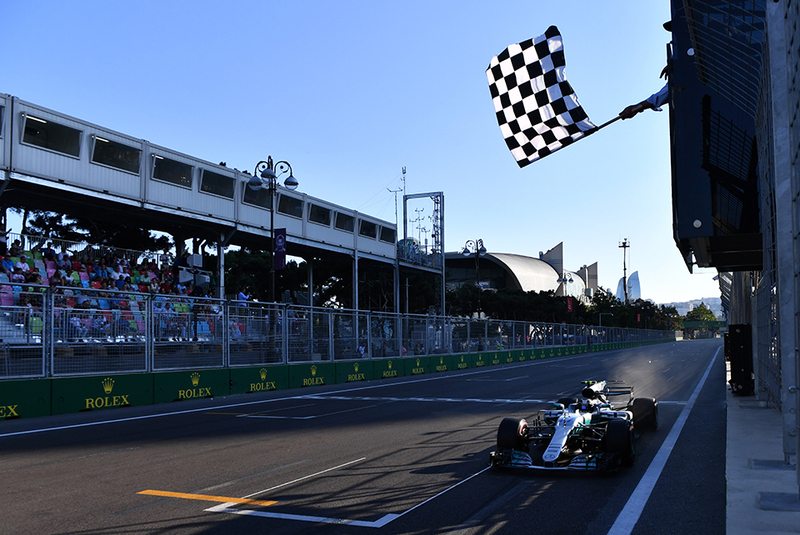 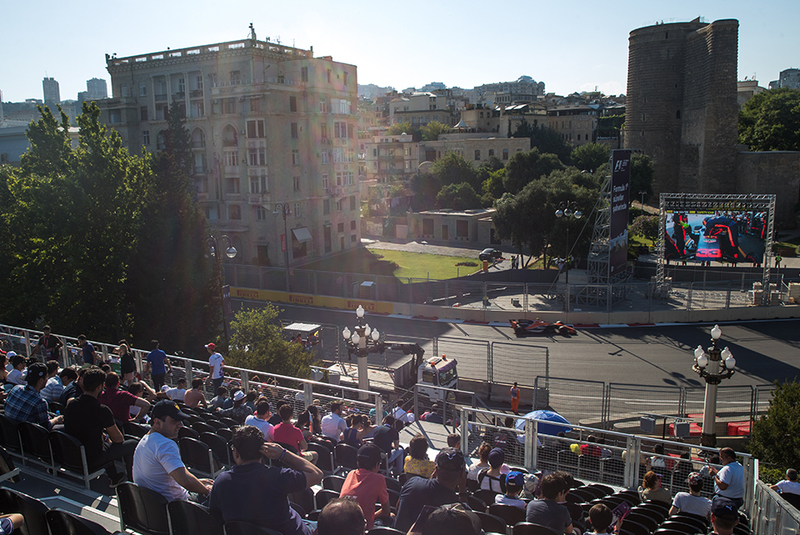 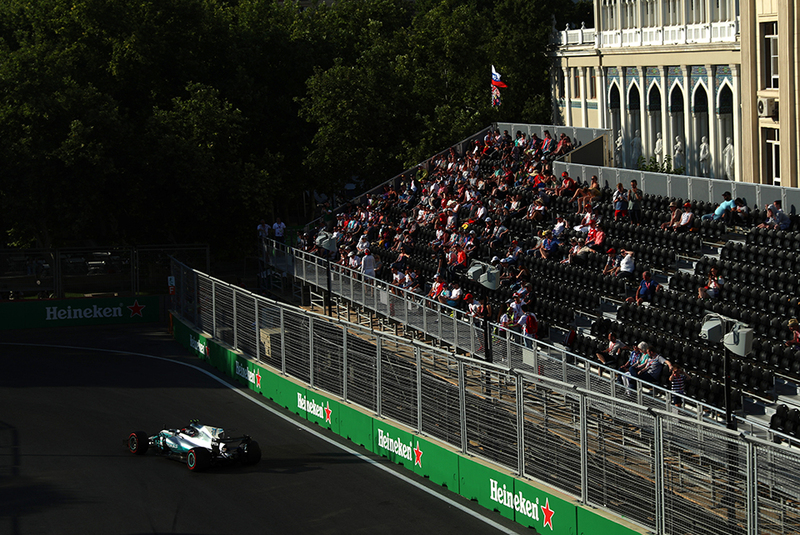 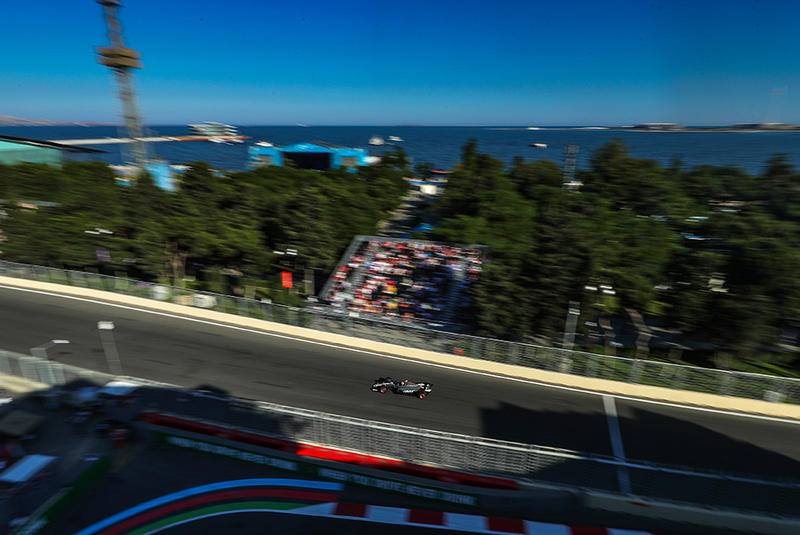 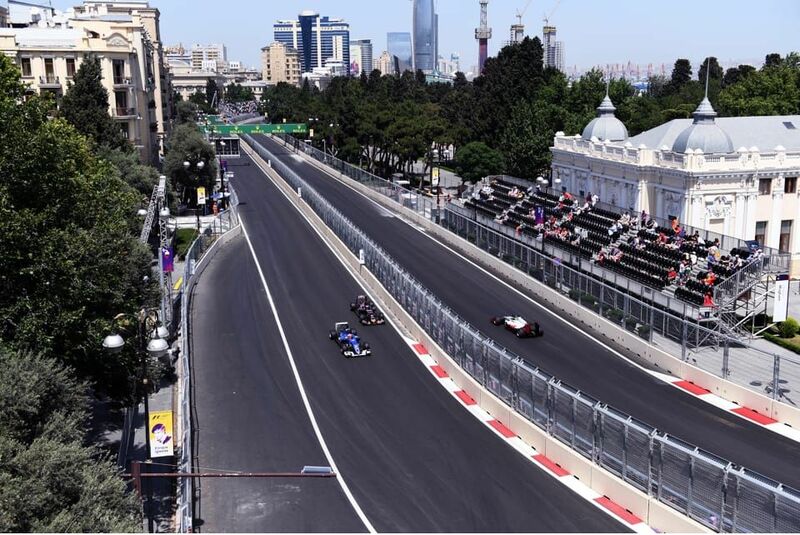 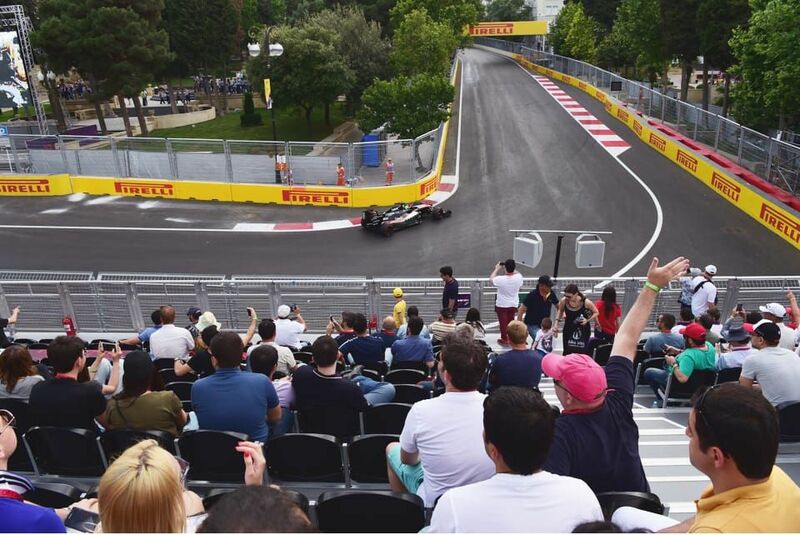 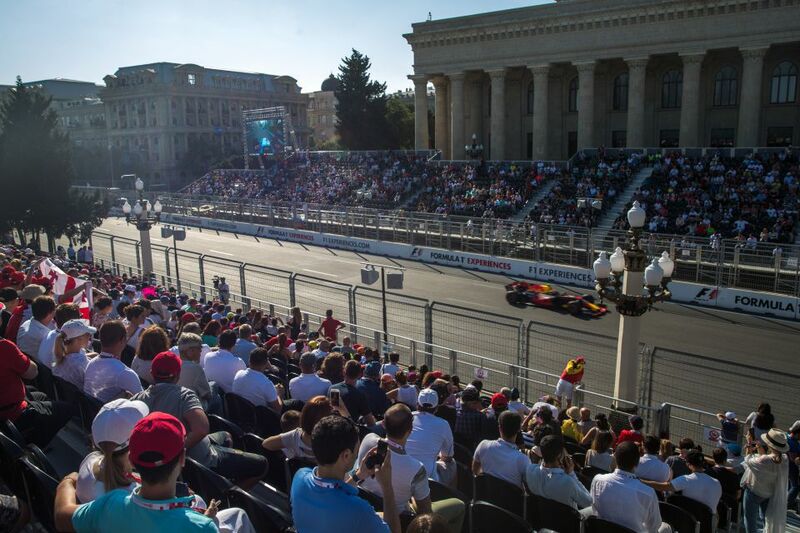 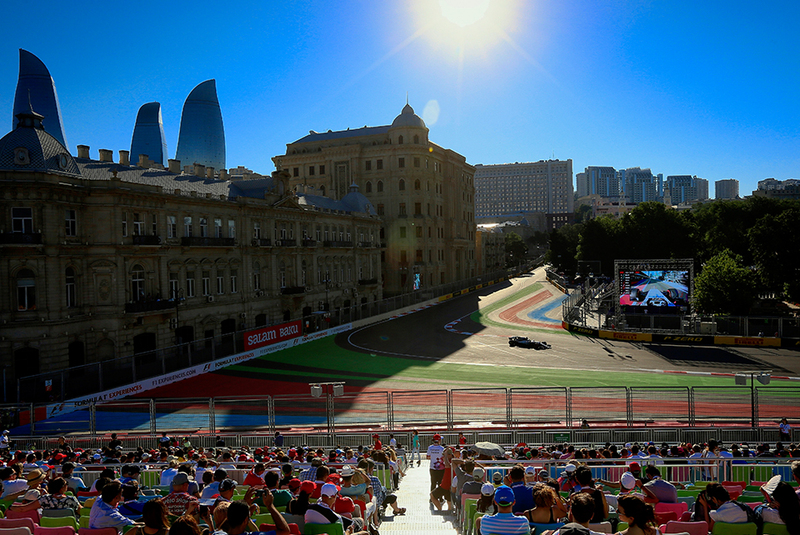 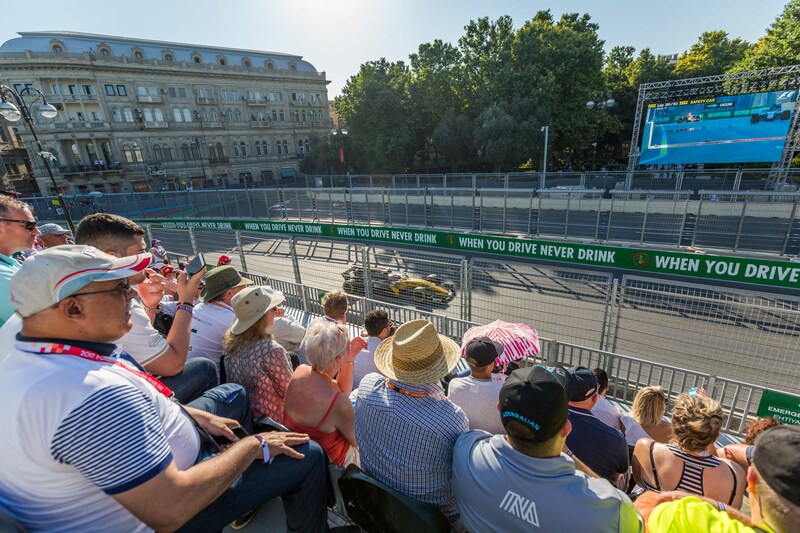 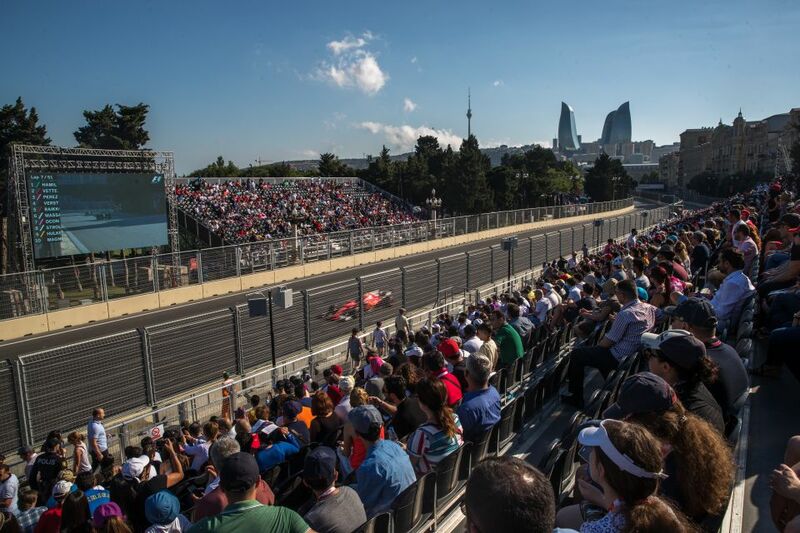 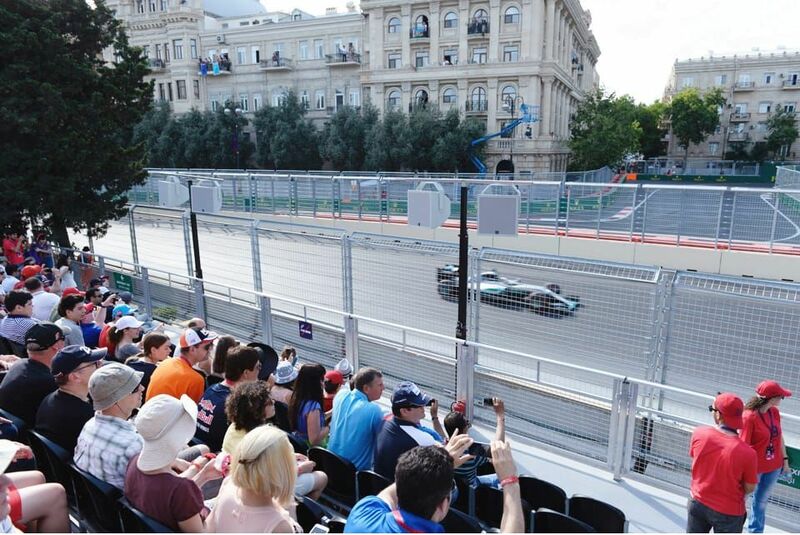 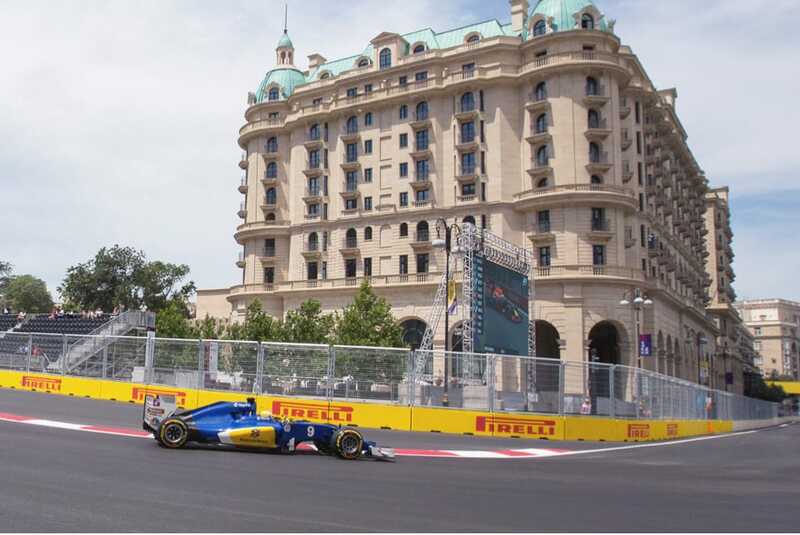 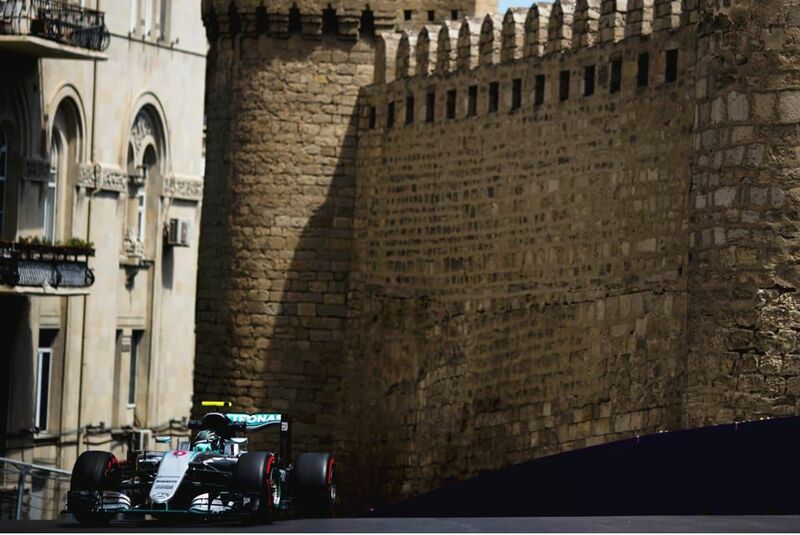 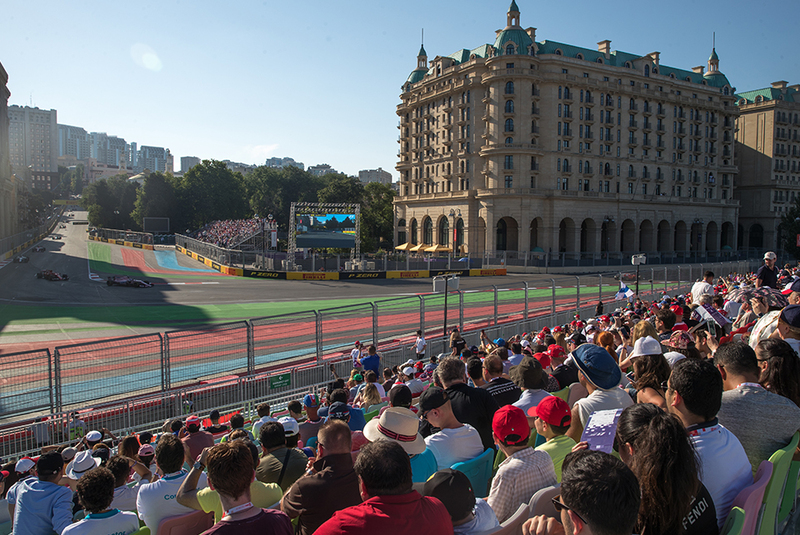 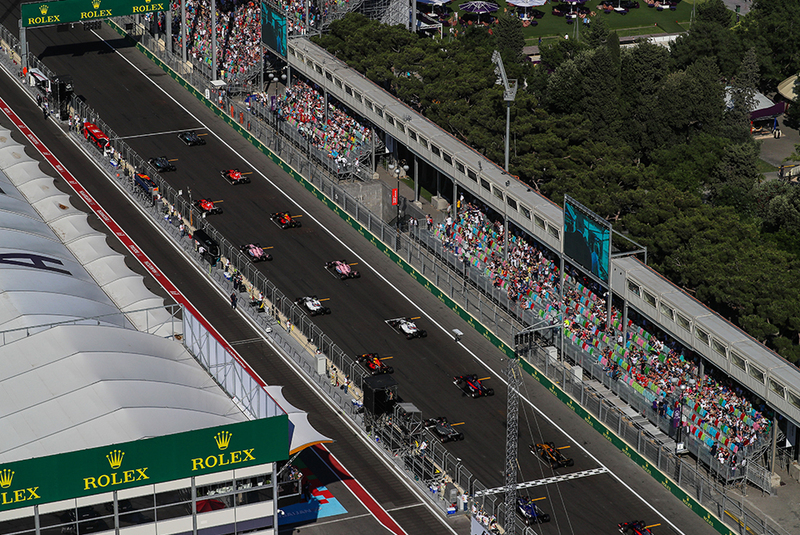 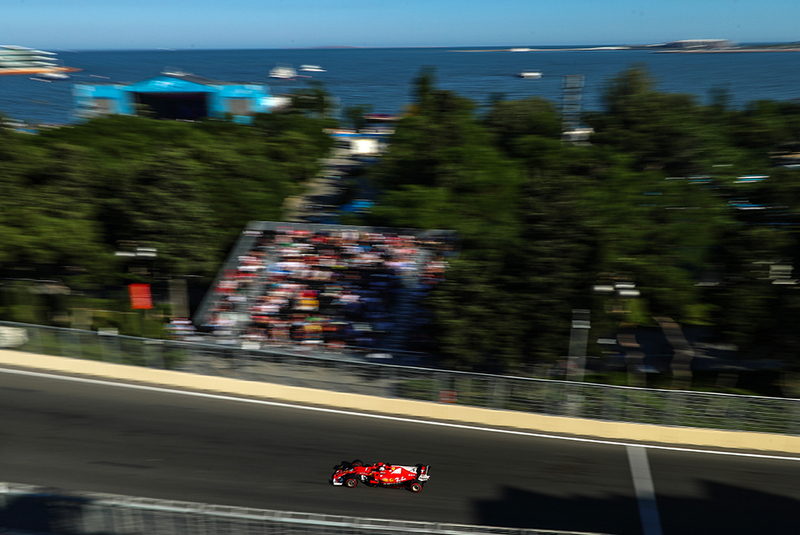 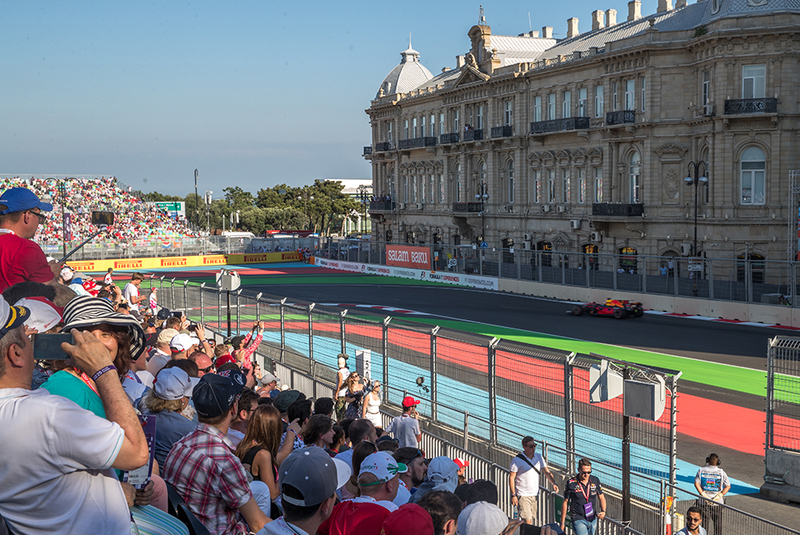 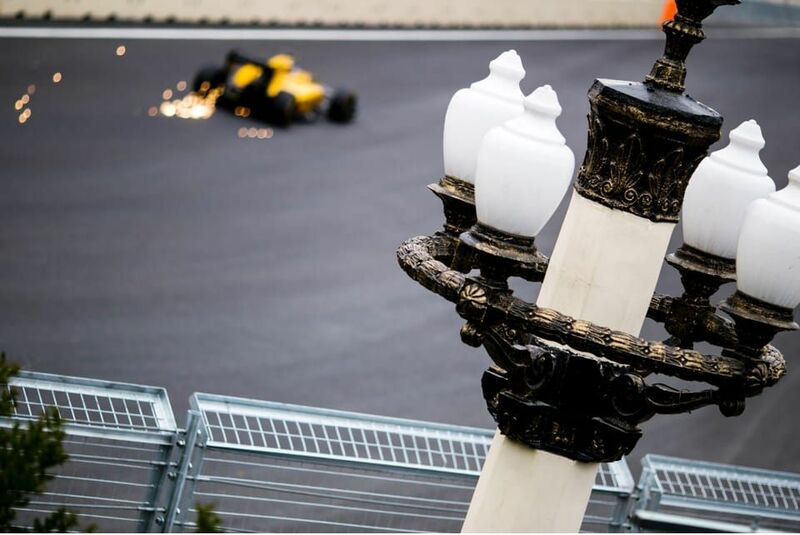 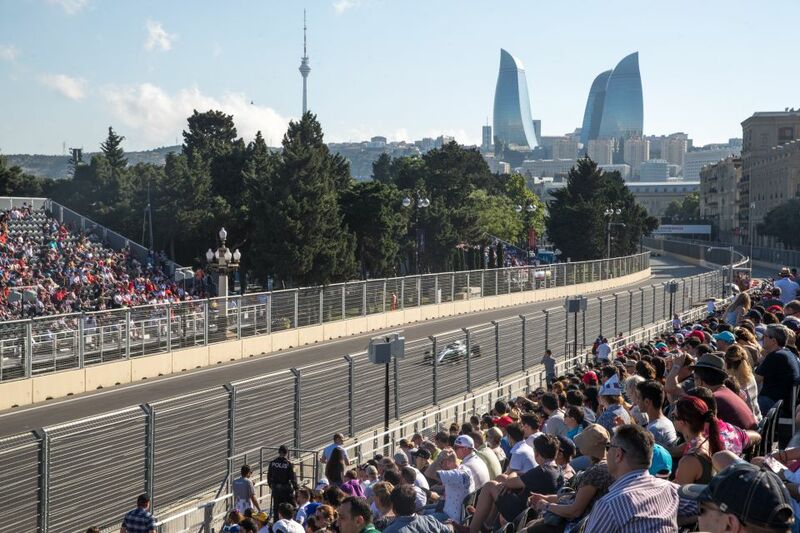 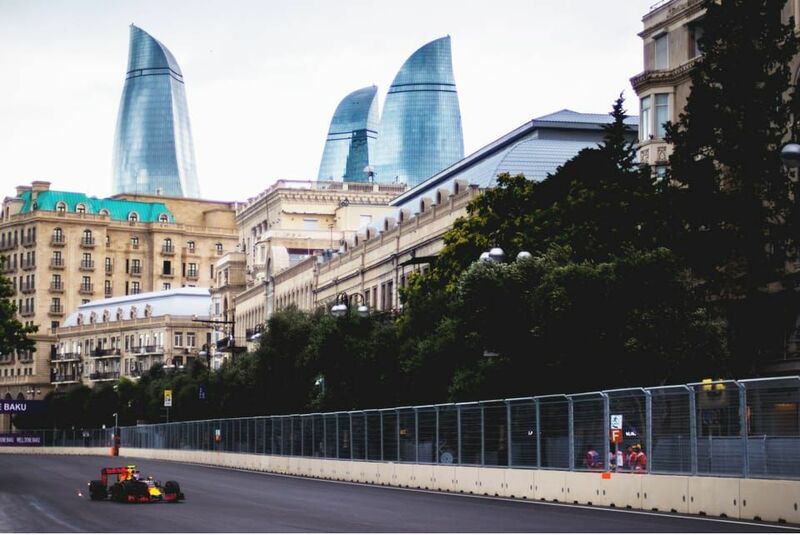 Formula One Paddock Club™ situated right above the team boxes guarantees you the best track view of Formula 1 in Baku. 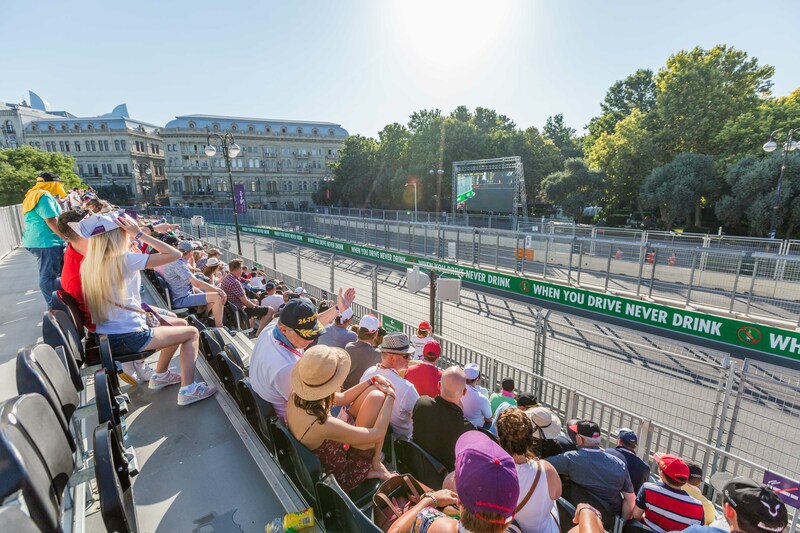 Enjoy the race from the terrace or relax in the club and follow the race on the big screens. 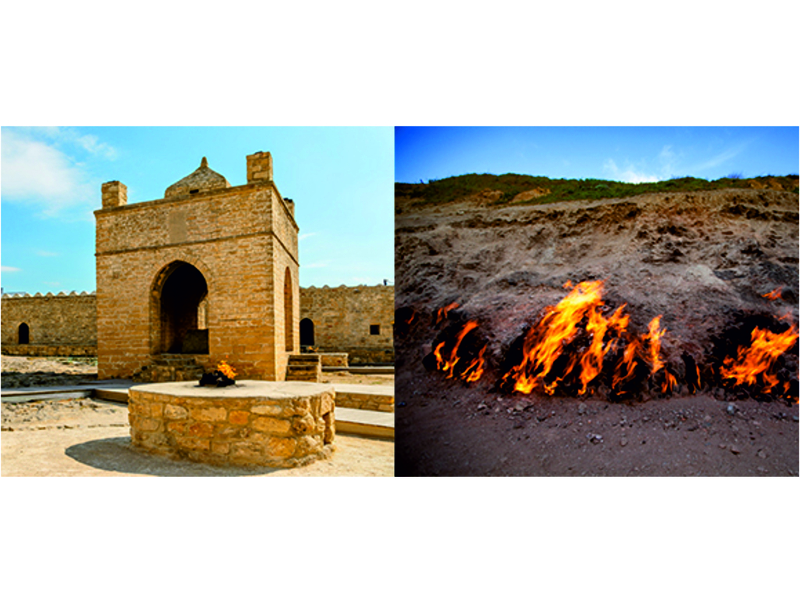 A country with a unique culture and the city, which was the first in Europe to meet the dawn. 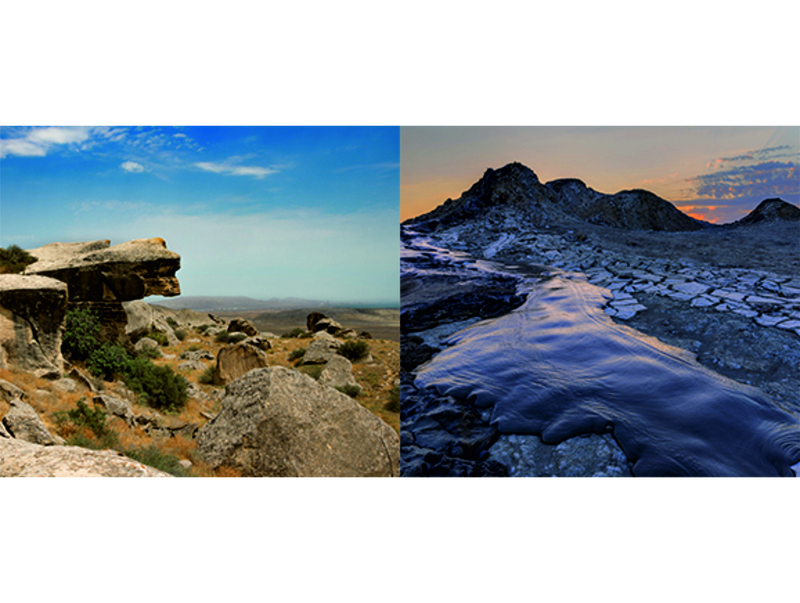 Where Europe and Asia become one - look.